This series of free audio Spanish lessons focus on the basics and have been designed for beginners who want to get the fundamentals of the Spanish language, from the alphabet and numbers in Spanish, to frequently used grammar structures, while getting the building blocks required for using the language on everyday situations frequently faced by students and travelers. In this session we will learn useful phrases to ask for directions in Spanish. Walking around in a new city is one of the best ways to know more about the local culture and find interesting places to visit. Today we will learn a few shortcuts to talk about the past in Spanish without having to memorize several long lists of verb conjugations. In this session we will Practice 5 Important Verbs in Spanish that can be used in everyday conversations. In this session we will Learn 5 Important Verbs in Spanish that can be used in everyday conversations. In this session we will Learn 10 Nouns related to People in Spanish and we'll go over a few examples. In this session we will Learn 20 Nationalities in Spanish and go over how to pronounce them. In this session we will Learn the Learn the Names of 50 Countries in Spanish and we'll go over their pronunciation. In this session we will Learn the Personal Pronouns in Spanish as well as a few examples. In this session we will Learn the Alphabet in Spanish and go over its pronunciation. 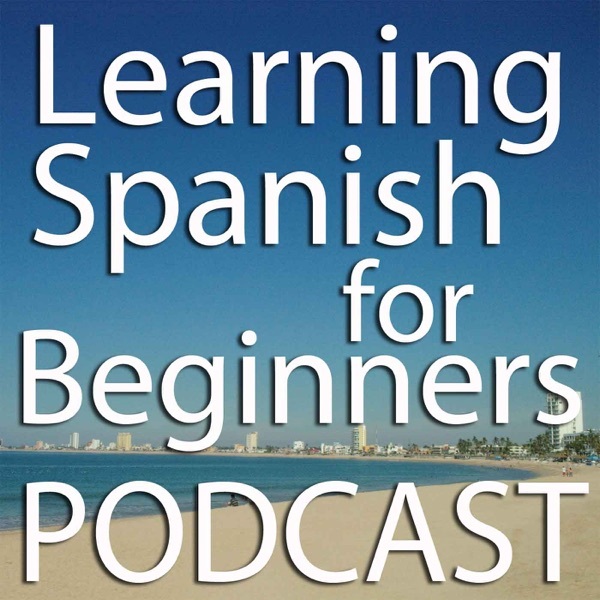 In this audio lesson we will learn the Vowels in Spanish and how to pronounce them.